Bingo! - Omaha Taproom - Zipline Brewing Co.
Free Bingo! at Zipline Brewing Co. Omaha Taproom. There four chances every Wednesday night to win Zipline Brewing Co. prizes. We provide the markers, you bring the luck! 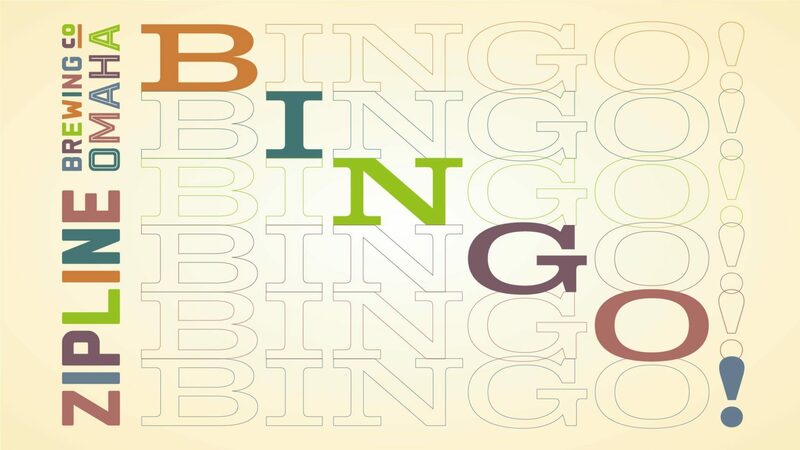 Don’t worry if you miss out tonight because we play Bingo every Wednesday night.